read about this wonderful tea provider and enter to win delicious Matcha! When we read these lines, we couldn’t agree more. 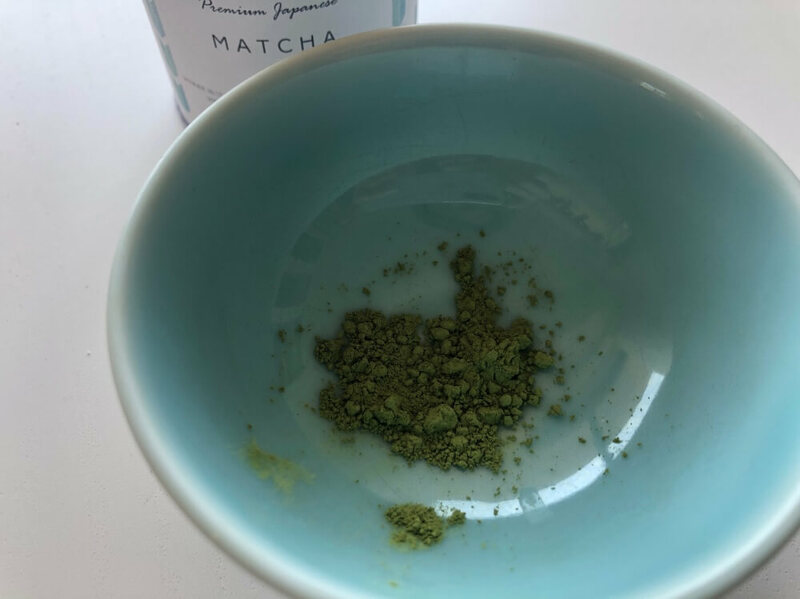 And when we learned that Japanese Green Tea Company sells authentic, healthy Japanese Matcha & Green Tea harvested from sugarcane soil, we immediately wanted to try! 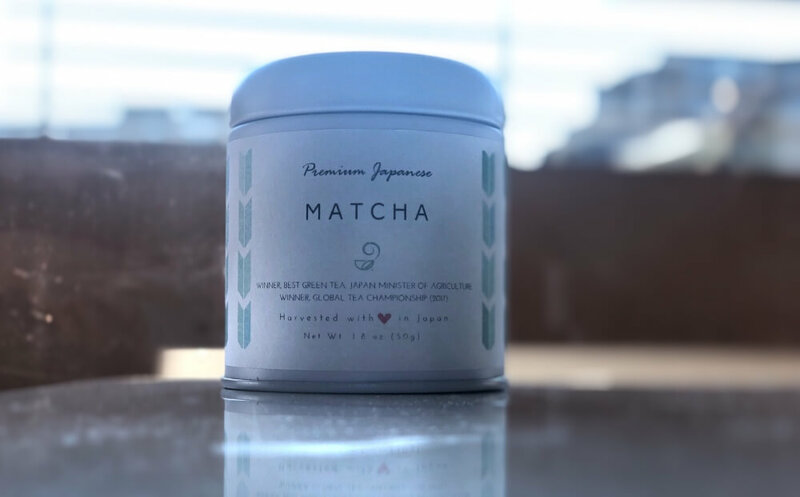 At Arigato Japan, we love Japanese tea in general and of course Matcha. 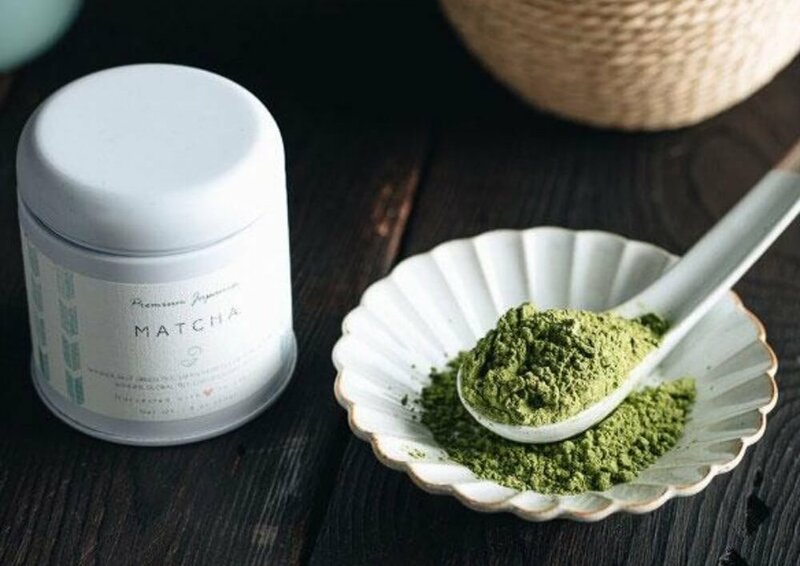 Matcha is an important part of Japanese culinary culture, long appreciated for its delicate flavor and impressive health benefits. We had the chance to taste the one made by Japanese Green Tea Company and, it’s DE-LI-CIOUS. From the color and texture of the powder to the unforgettable aroma, it’s like you can just close your eyes and feel like you’re in Japan. 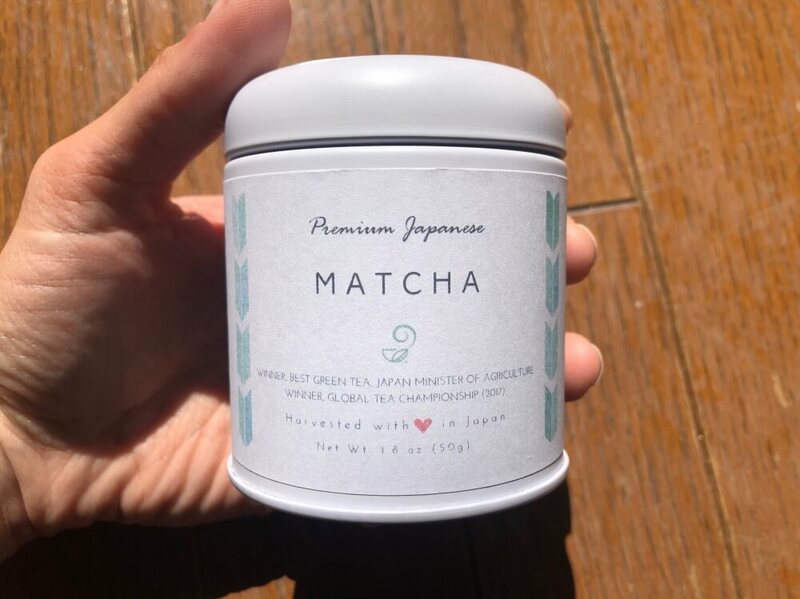 Vegan, 100% natural, Gluten-Free, Sugar-Free and GMO-Free, this premium matcha is loved by many top chefs in Japan because it provides a lot of aromas. Each step in production is carried out by master tea makers with the highest technology available, but with the fundamentals of the old tradition. 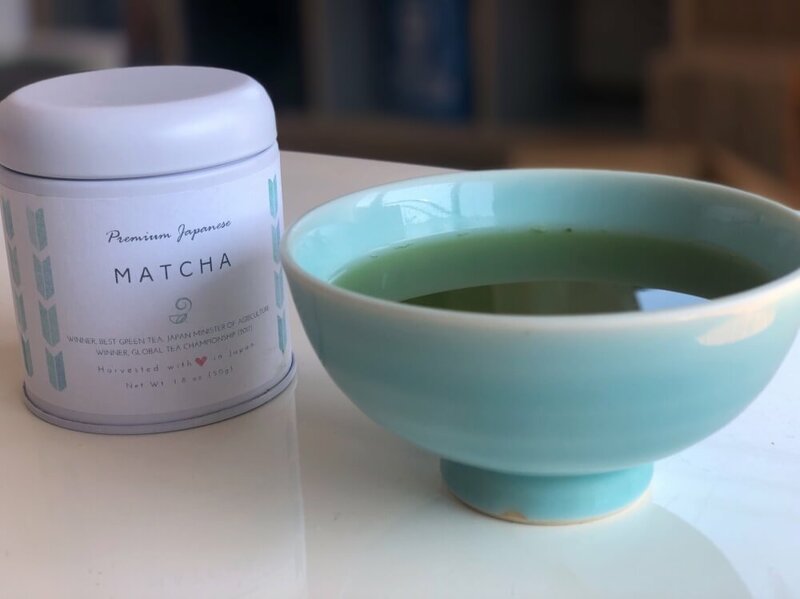 Be sure to get their website out and if you want to buy their delicious and luxurious Japanese green tea on their online shop, you can get a 10% discount with the code ARIGATO. Discover our tours in Japan including delicious green tea experiences! If you LOVE green tea as much as we do- choose one of these amazing food tours!